Talk of e-commerce today and you certainly won’t fail to hear someone mention EMV. It is simply a global standard for debit and credit payment cards solely based on chip card technology. The technology is a product of Euro-pay, MasterCard and Visa- three of the world’s biggest payment and card scheme companies. But what exactly makes EMV so special? Is it the fact that it replaced the traditional magnetic stripe cards with chips? Or is it the fact that merchants across the globe unanimously endorsed the transition from magnetic stripes to EMV? Like you’re about to find out, there’s much more into EMV than the aforementioned perks? Read on to its importance in business. The last thing you want to hear as a merchant is anything to do with financial liability for lost, stolen or fraudulent transactions that took place at your store. This can easily mean loss or even closing shop for a startup. Keep in mind that as of 2015 merchant liability for card related fraud stood at $10 billion. The only saving grace merchants have is to embrace EMV compliance. To understand why and how EMV compliance can save merchants, one only needs to look at the concept behind the technology. 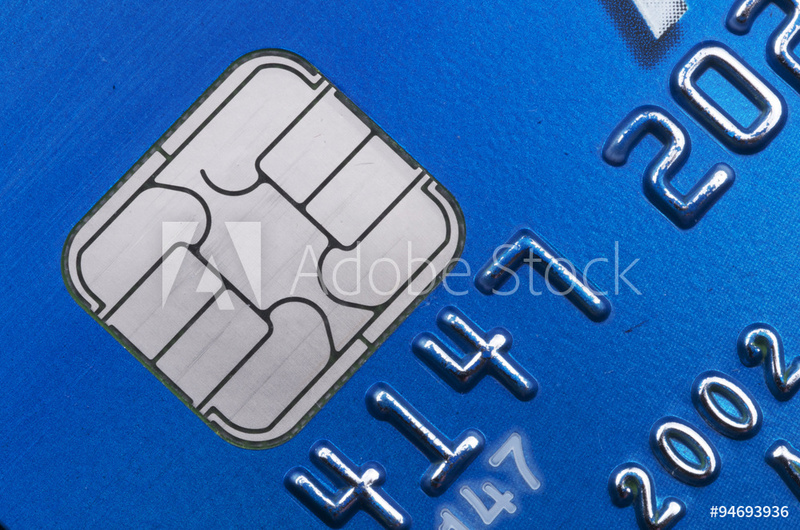 EMV introduced chips designed to work with all payment devices. 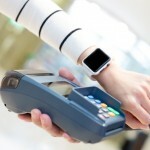 The chip can store information and at the same time process payments. It also contains secure keys that are designed to generate cryptographic data. Each transaction comes along with dynamic data. This makes it impossible for one to use counterfeit payment cards at point of sale devices. It also makes it impossible to replay intercepted transactions. Apart from the aforementioned security perk, this is perhaps the second most important EMV advantage. It accepts new payment technologies with ease. This applies contactless payments such as Android Pay and Apple Pay. All you have to do is upgrade your POS system or terminal. This means more revenue for merchants where shoppers have wholly embraced cashless payment systems. It gets even better for e-commerce merchants where everything most payments are card based. Nearly all retail locations in the North America, Europe, some parts of Asia and Africa are chip enabled. In a decade two, the whole universe will be chip enabled. While this is good news to merchants, it comes along with security concerns for customers. Again, the only saving grace for merchants here is to embrace EMV. Shoppers already know what EMV means as far as security is concerned. This means they choose to shop where safety is guaranteed. They also want to shop faster. All these concerns are addressed by EMV. Win a shopper’s trust and you most likely have a return-customer. In other words, strive to give your customers not just a good shopping experience but also peace of mind. It is the easiest way to build rapport as well as reputation. Embracing EMV means your customers will have an easy time shopping without fears of debit or credit card fraud.